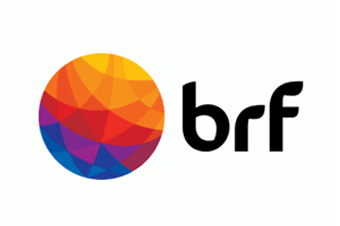 Brazilian meat processor BRF has booked higher sales for the third quarter but reported a fall in volumes. 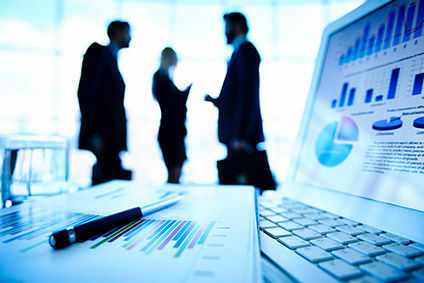 The company said Brazil was its most challenged market due to an increase in interest rates, inflation and unemployment which had a negative effect on the business environment and caused a slowdown in consumption, with stronger pressure on volumes and prices. Total volumes fell 3.4%. 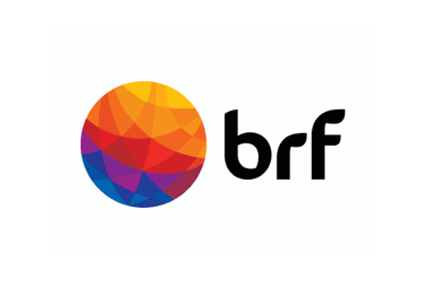 BRF pointed to lower volumes of non-processed products in Brazil and a 6.4% drop in volumes in its combined Middle East and Africa division, primarily due to its business in Angola. Volumes slid over 18% in Asia "impacted by isolated factors related to market access". Sales were up 14.4% at BRL8.3bn (US$2.16bn), driven by the average price in Reais which was 18.4% higher during the quarter and thanks to revenue growth in the Middle East and Africa, Latin America and Europe/Eurasia markets. 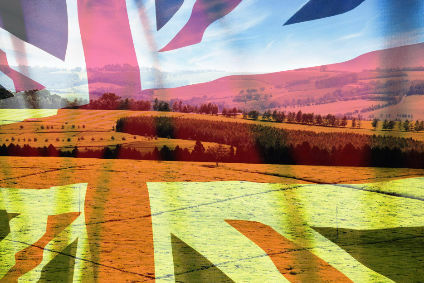 Net income in the quarter rose 53.3% to BRL877m, helped by the sale of BRF's dairy division to Lactalis, which was completed in the quarter. EBIT increased 16.4% to BRL969m. EBIT was lifted by higher gross income, which BRF said "more than offset" an increase in operating expenses and the impact of equity income result which declined in the quarter. For the nine month period ending 30 September, net income rose 40.5% to BRL1.7bn. EBIT increased 28.8% to BRL2.7bn. Sales were 10.9% higher at BRL23.2bn. 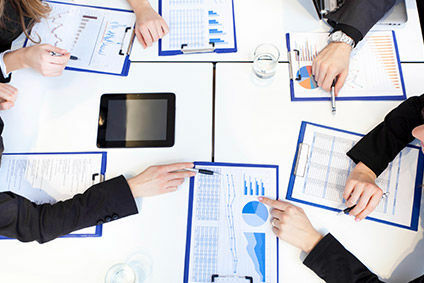 What are the risks and rewards of zero-based budgeting?